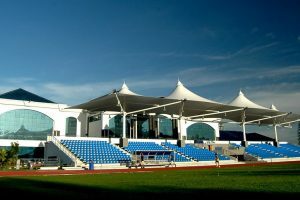 MPSJ Stadium holds a 400m synthetic track perfect for speed work and a field with artificial grass great for recovery runs. Many young track and field athletes do their regular training here – sprinters, middle distance runners and long distance runners. The athletes are friendly and you are more than welcome to join them. There are also bootcamp groups and taichi groups around – suitable for the young and old. iLembu: If u come early. U get to park on the road sholder. If not then gotta cross over the housing areas. It literally opens most of the time. 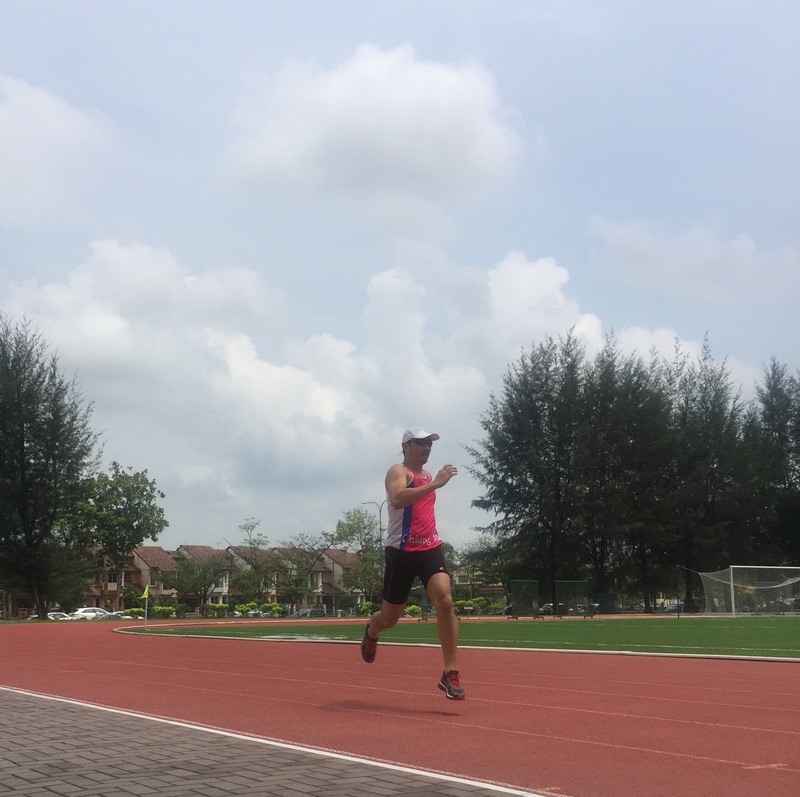 Even in the afternoon if u would like to train running under the hot sun. Evening times the stadium could be packed with footballers and i guess they hv tournaments everynow and then. There are some Amateur athletes training there most of the time, but everyone so far are accommodative, fast runners would just maneuver around so no stress. Basically everyone just doing their own things. Toilet is just behind the stadium, except without a showering facility. So far i only see everyone by default running counter clockwise, not sure why but apparently that’s the ritual. 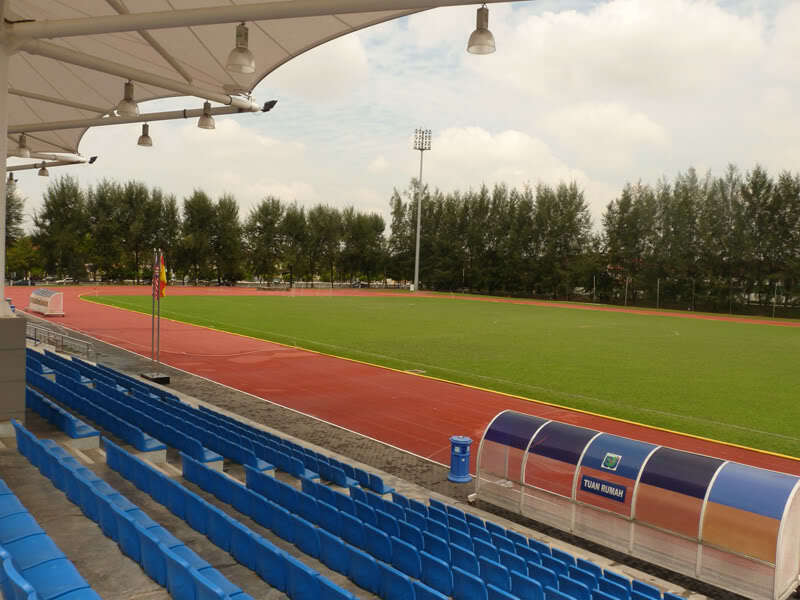 For safety, good trek, after work, this stadium is perfect for those around PJ / USJ area. After ur run, nearby the stadium just 5min driving is the Taipan commercial area, plenty of food choices.